Mercedes-Benz has a reputation for being both expensive and luxurious, which is why they make great cars for celebrities. Here is a list of stars that enjoy the finer things in life. Floyd Mayweather is by far the highest paid athlete in the world. 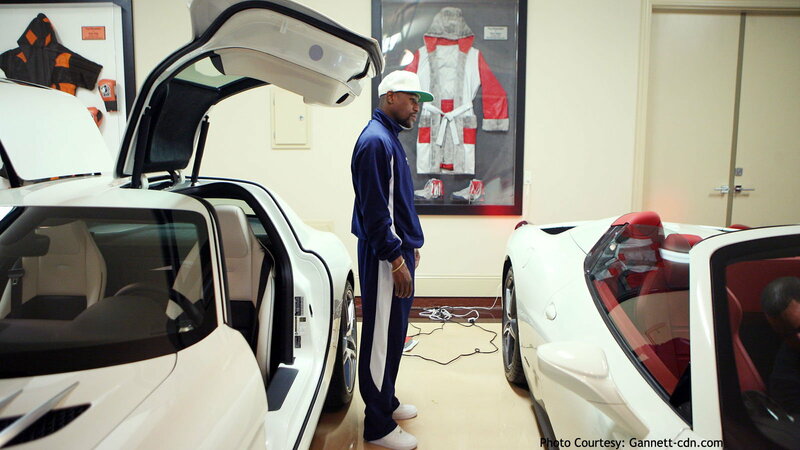 Although Mayweather made his money by punching people in the face, he has a huge passion for cars. Among his massive car collection, Mayweather bought a Mercedes-Benz SLS, drove it to the airport, boarded the plane, and forgot about it for a few months. Don't go searching for the car, however, it's probably in one of his many garages by now. >>Join the conversation on the 7 Celebrities who drive a Mercedes-Benz here in MBWorld. The entertainer known as Drake surprised the world when he randomly told everybody in a song that he bought a Mercedes-Benz Maybach Pullman. 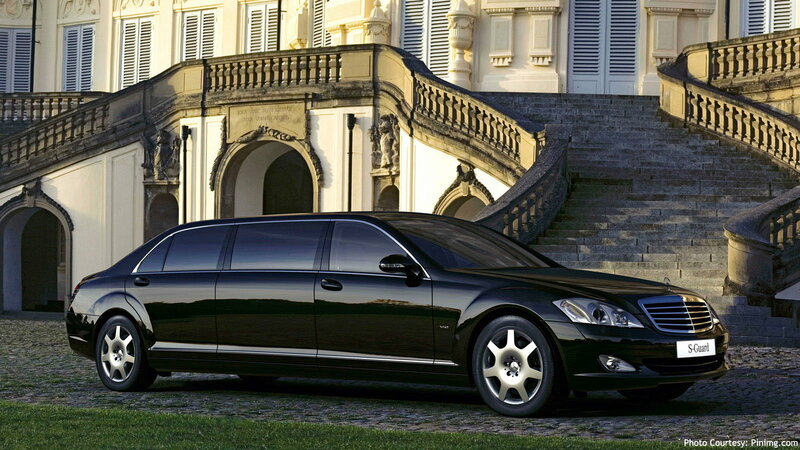 Drake raps, "I just got the Mercedes Pullman, you ****** never heard of it, you gotta hit up Google." Although the line doesn't rhyme, it certainly holds a lot of weight, as the car costs roughly $600,000. Justin Bieber's career has been on the rise for the last few years, and if you've never gotten the "Bieber Fever", you've probably never seen his crazy car collection. 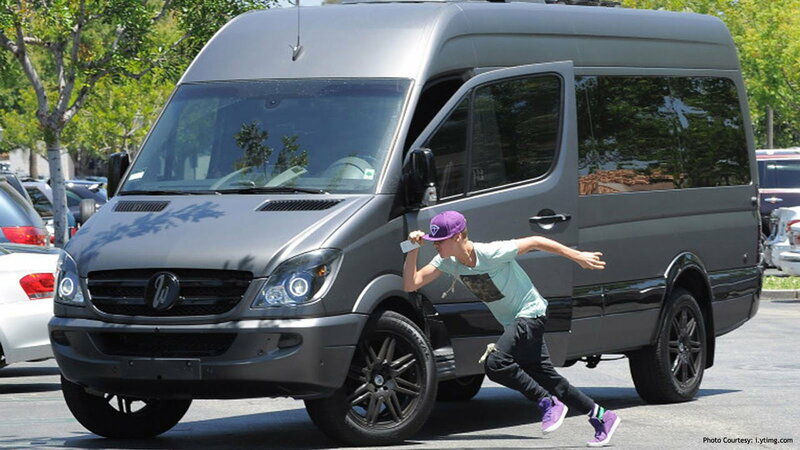 Amongst his stylish cars, Bieber owns a Mercedes-Benz Sprinter Van, and he drives it himself. Make no mistake about it, however, it is in no way, shape, or form associated with soccer moms, this van is a piece of art. Britney Spears is no stranger to the spotlight, and for that reason, she always shows up in style. The former teenage pop princess's car collection is quite impressive, but her Mercedes-Benz CLK is special to her. Britney has been seen in more than one Mercedes CLK, all of them convertible, with color being the only thing different about them. 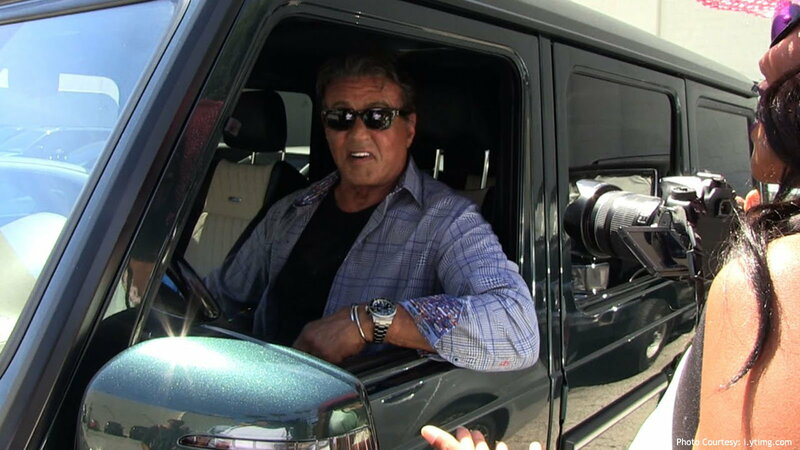 After his recent successful turn as Rocky Balboa in "Creed," Sylvester Stallone treated himself to a Mercedes-Benz G550. The 2016 G550 is worth approximately $160,000, which may not be too much for the star, but when you add it to his list of other luxurious cars, it is quite the fortune. Funnyman Eddie Murphy has been seen on the streets of Los Angeles driving around in two different Mercedes-Benz SLS'. The hilarious comedian has also been seen in more expensive vehicles, but the $200,000+ Mercedes is still quite impressive. 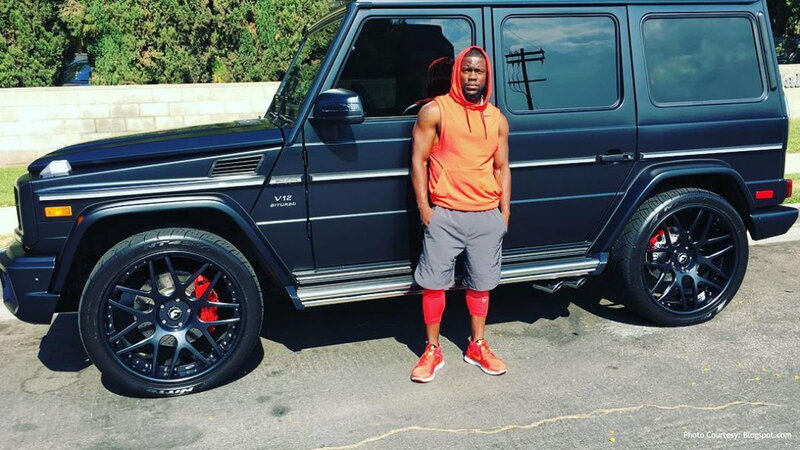 Kevin Hart has been steadily climbing the popularity ladder for numerous years; the huge star chooses to spend his time on the streets driving around in a Mercedes-AMG G64 among other cars. Although he is considered one of the funniest comedians in the world today, there is nothing funny about the massive 6.0-Liter, V-12 engine under the hood of his G-Class SUV. For information on maintenance and repairs, visit our how-to section here.